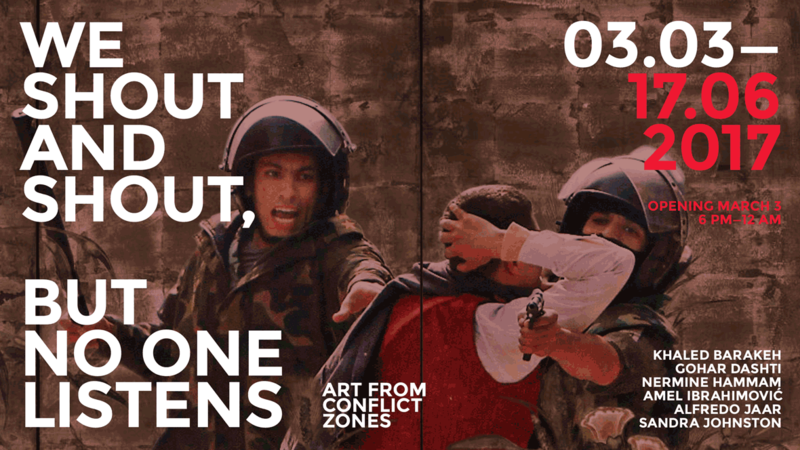 A warm welcome to the opening of CAMP's new exhibition We shout and shout, but no one listens: Art from conflict zones. The exhibition and its accompanying discussion event and catalog bring together an impressive array of international artists and thinkers – Alfredo Jaar, Judith Butler, Achille Mbembe, Khaled Barakeh, Nermine Hammam, Amel Ibrahimović, Sandra Johnston, Gohar Dashti, Mathias Danbolt, Nicholas Mirzoeff – to explore the leading cause of displacement: war. Taking its starting point in a number of contemporary and recent conflicts that have been ignored by the international community, We shout and shout, but no one listens: Art from conflict zones presents installation, photography, painting, readymade, collage, and performance works that examine war from the perspective of those trapped in or fleeing zones of conflict. 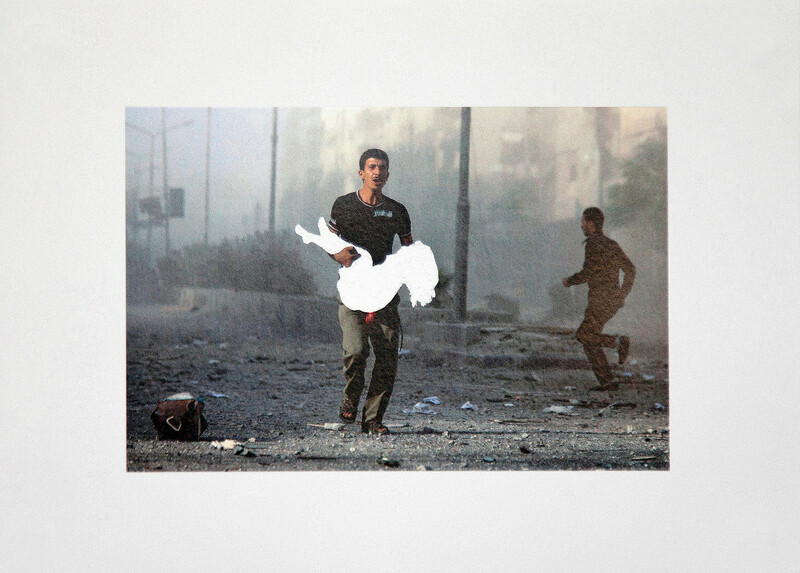 The discussion event War images: How to show that black lives matter that accompanies the exhibition on March 5 will debate what has caused indifference to certain of the world’s conflicts and victims, and what role visual representation plays in this. Our contemporary world has been described as a site of global war with 42 active conflicts registered in 2014. Within the past five years alone, more than 15 conflicts have erupted or reignited across the globe, killing millions of people and producing massive internal and external displacement. News and media overflow with images and accounts of massacres, crimes against humanity, and genocide in war zones outside the West, yet Western politicians and citizens have increasingly become deaf to the cries for help and intervention. In Trampoline House, the refugee community center in which CAMP is situated, members continuously question why, for instance, the West has not intervened in Syria yet to stop the war crimes, why several conflicts on the African continent are made invisible, and why lives lost in Afghanistan or Iraq create less mourning and media attention than lives taken on Western soil? We shout and shout, but no one listens: Art from conflict zones presents works that offer alternative visual accounts of the Syrian Conflict (2011-), The January 25 Revolution in Egypt (2011), The Bosnian War (1992-95), The Rwandan Genocide (1994), The Iran-Iraq War (1980-88), and The Troubles in Northern Ireland (1968-98). 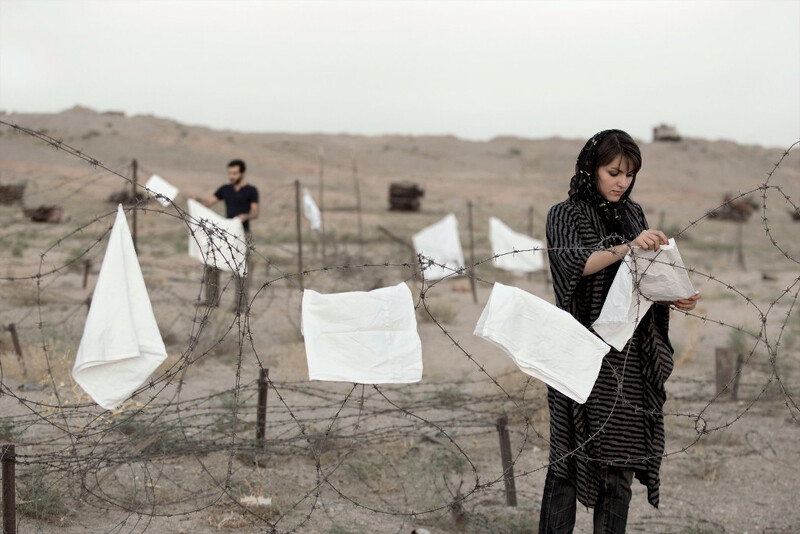 Exhibition contributors: Khaled Barakeh (Syria / Germany), Gohar Dashti (Iran), Nermine Hammam (Egypt / UK), Amel Ibrahimović (Bosnia-Herzegovina / Denmark), Alfredo Jaar (Chile /USA), Sandra Johnston (Northern Ireland). 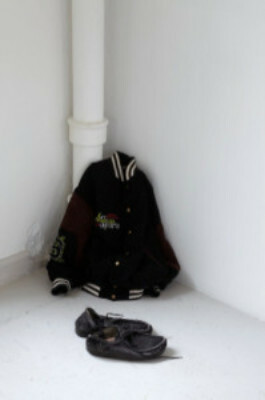 Courtesy the artist Shoes and jacket placed in a corner, dimensions variable. New version: flash video and monitor, color, 1:36 min. The discussion event War images: How to show that black lives matter takes place two days after the exhibition opening, on March 5, 2017 in Trampoline House, and invites audiences to a full day of talks, performance, discussion, and workshops with thinkers and artists contributing to We shout and shout, but no one listens. Contributors: Achille Mbembe (Cameroon / South Africa), Khaled Barakeh (Syria / Germany), Gohar Dashti (Iran), Nermine Hammam (Egypt / UK), Amel Ibrahimović (Bosnia-Herzegovina / Denmark), Sandra Johnston (Northern Ireland). Moderator: Mathias Danbolt (Norway / Denmark). Live, ARTSADMIN, London. Photo: Manuel Vason. 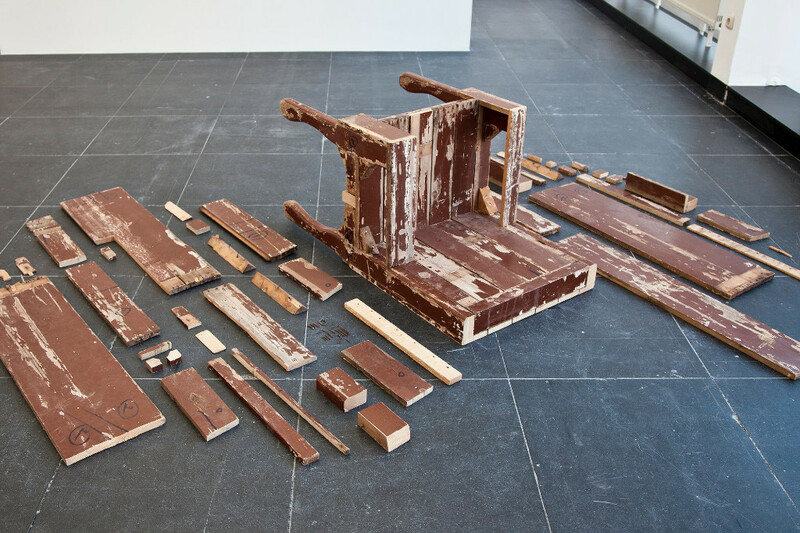 We shout and shout, but no one listens runs from March 3 – June 17, 2017, and is accompanied by a free online exhibition catalog (available Feb. 27 as a download in English or Danish from the website). 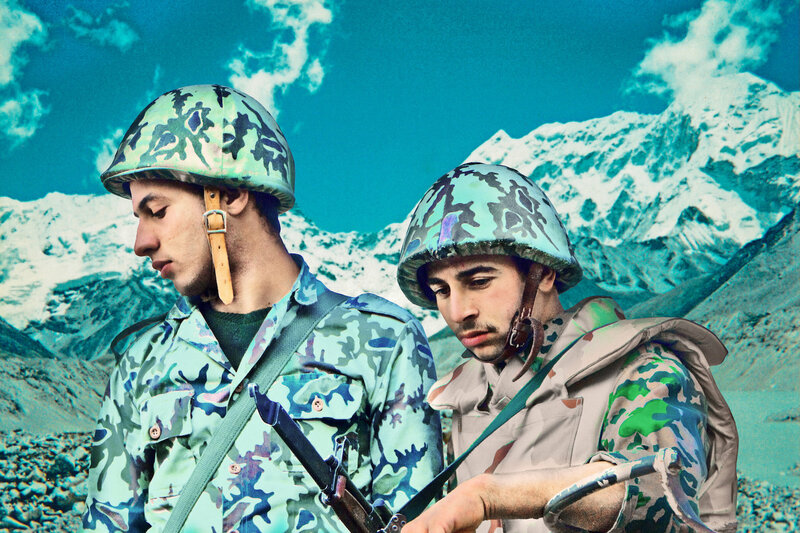 The catalog contains detailed information about the artists and works in the exhibition as well as commissioned essays by American philosopher and gender theorist Judith Butler on 'grievability' and by American visual culture theorist Nicholas Mirzoeff on the politics of war representations. CAMP also offers free guided tours on Saturdays from 3–4 pm (last Saturday of the month closed) by a team of guides from CAMP and the Trampoline House refugee community. 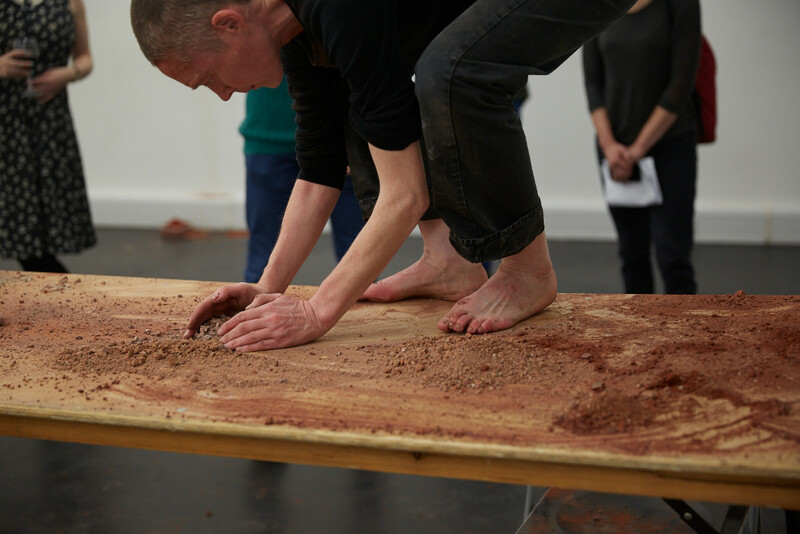 The exhibition, its discussion event, education program, and publication are curated by CAMP’s directors, Frederikke Hansen and Tone Olaf Nielsen, and is supported by: Foreningen Roskilde Festival / Statens Kunstfond / Susi og Peter Robinsohns Fond / Private donors. Press contact: Director Tone Olaf Nielsen, info@campcph.org, (+45) 20 93 50 86 (cell), (+45) 72 14 07 66 (main) / Address: CAMP, Thoravej 7, DK-2400 Copenhagen NV, www.campcph.org / Opening hours: Tuesday, Wednesday & Friday 1–6 pm, Saturday 2–5 pm (free guided tours Saturdays 3–4 pm) (closed last Friday and Saturday of the month).